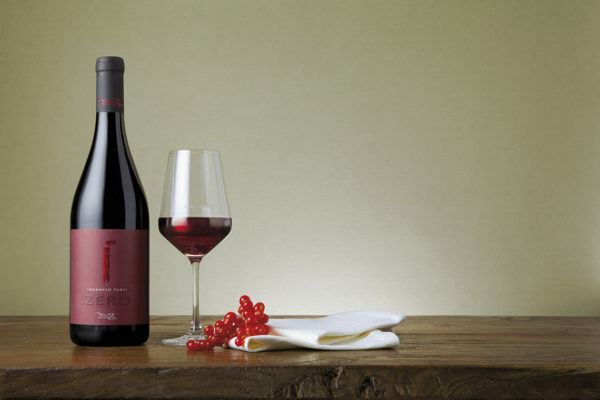 Obtained by Incrocio Terzi n° 1 grapes, this vigorous red wine shows an aromacharacterised by pleasant fruity notes attributable to small red fruits.Its taste is intense soft and persistent. 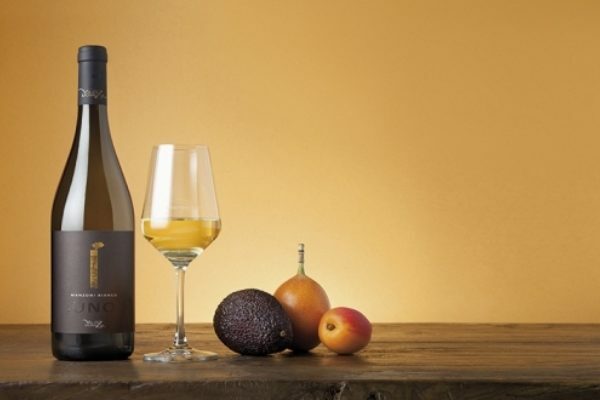 It is a versatile and easily-paired red wine. .UNO INCROCIO MANZONI, Terre del Colleoni doc, a huge success! 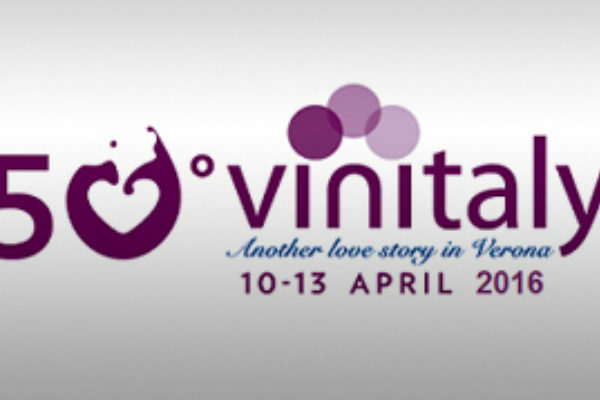 Quattroerre-Villa Domizia will be at the 50th edition of Viitaly in the Palaexpo-Lombardia Hall in the booth PIAZZA VALCALEPIO (B8-C8). “Another love story in Verona”. 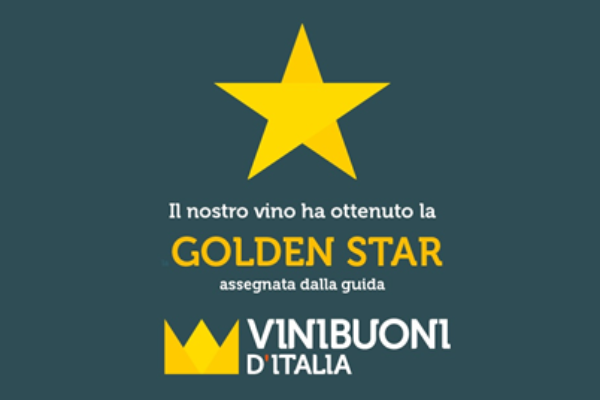 “Vini Buoni d’Italia”, the guide edited by Touring Editore, reviewed our wine conferring it a GOLDEN STAR in the 2016 edition. In October “Rassegna Birragastronomica”, the awaited event that reached the 7th edition, is back. 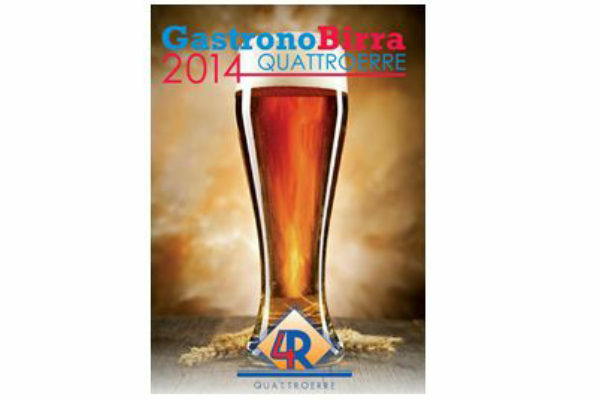 On 6th and 7th October the 7th edition of “Gastronobirra Quattroerre” will start. 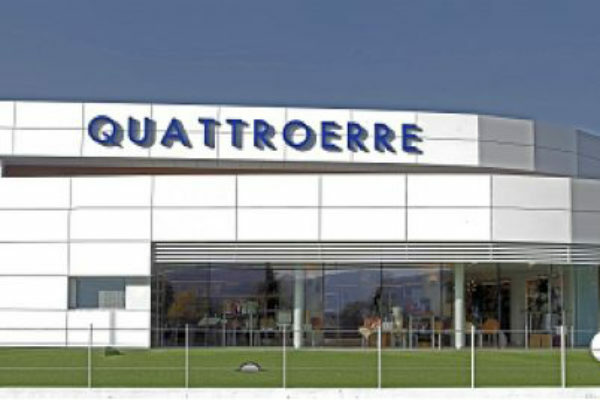 It is an event organised by Quattroerre and dedicated to business operators. The main topic will be non-local beer. 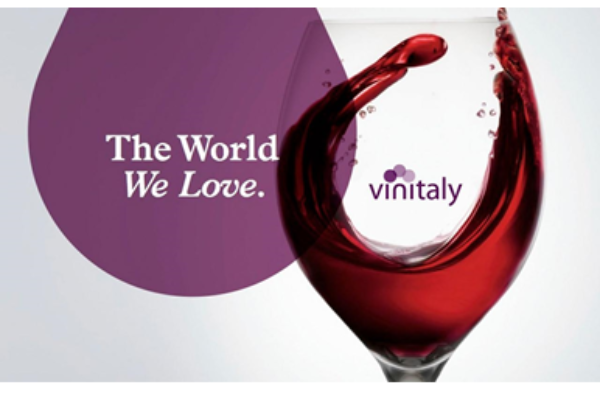 Italian food and wine gems all in a showroom: the pleasure of a refined taste path. 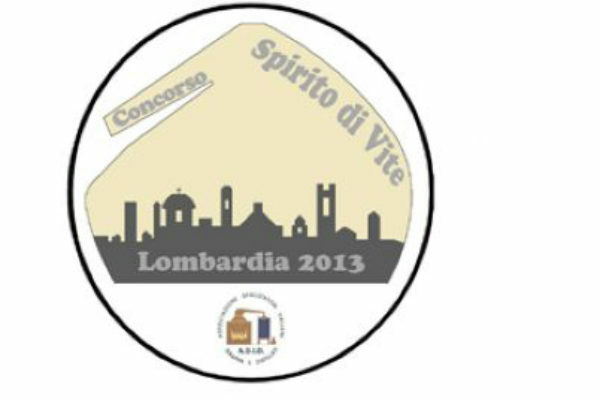 In the “Limonaia” area, booth no. 15. Villa Castelbarco – Vaprio D’Adda. 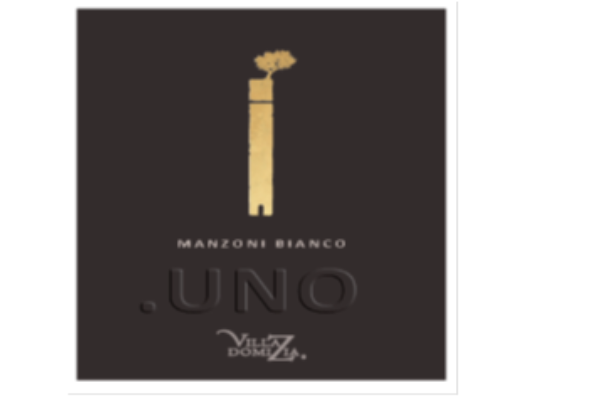 Launched at Vinitaly, this is the new product from the Villa Domizia line: .UNO INCROCIO MANZONI, Terre del Colleoni doc, a huge success! 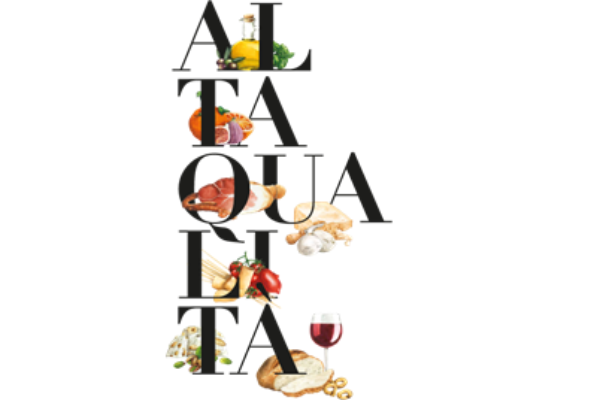 Quattroerre-Villa Domizia will be at the 48th edition of Viitaly in the Palaexpo-Lombardia Hall in the booth PIAZZA VALCALEPIO (B8-C8).